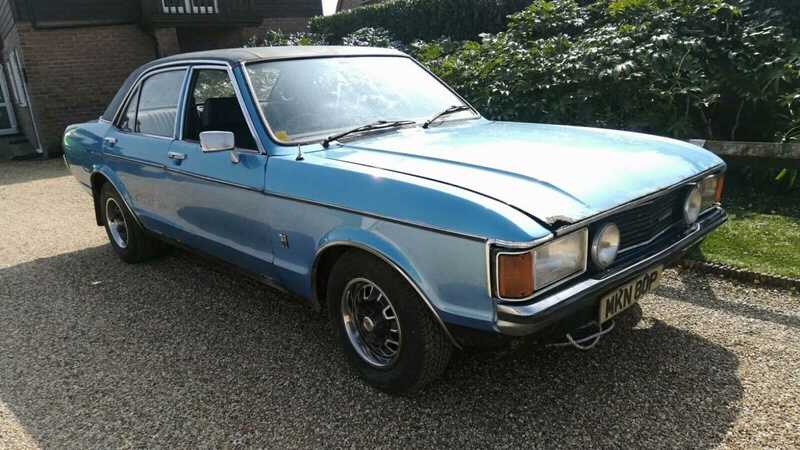 Relive The Sweeney With This 1976 Ford Granada S Barn Find! 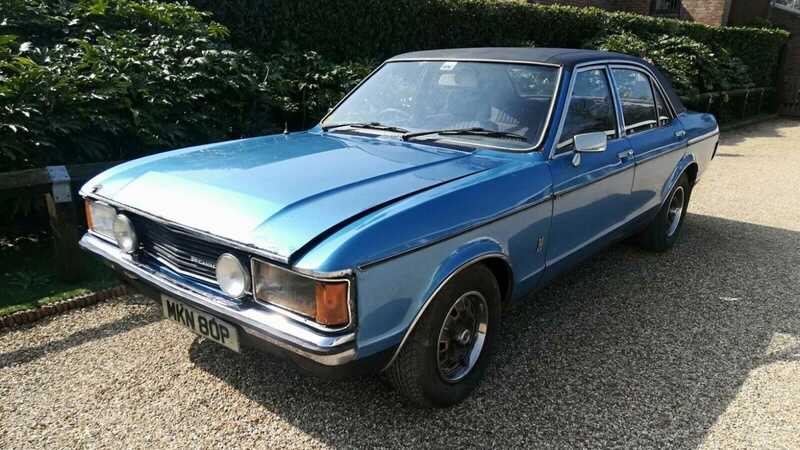 To those who grew up in 1970s’ Britain, the imposing Ford Granada remains forever associated with London’s all-time grittiest police drama. Punters would immediately recognize Ford’s angular saloon as the vehicular star of The Sweeney, a spectacle so retro that the urge to slap orange wallpaper upon the kitchen walls, purchase flared trousers and bellow “Guv’nor” at strangers becomes increasingly hard to ignore. It’s for this rose-tinted reason that we feel an irresistible pull towards eBay’s current offering; a barn find 1976 Granada S. Throughout The Sweeney’s four-year production run, various episodes concluded with the Granada enduring yet another mean chase down some of London’s roughest streets, usually in pursuit of a villain’s Jaguar S-type. 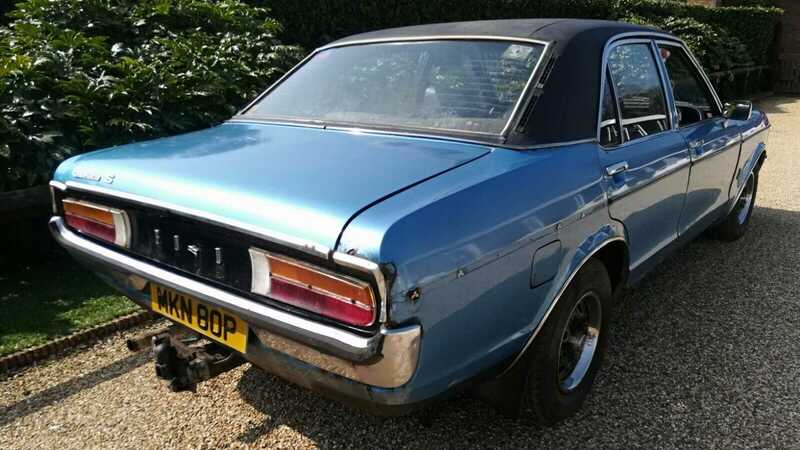 Such action immortalized both vehicles, but whereas the Jag became inextricably linked with ill-fated thugs, the Ford gained popularity as transport for cantankerous Detective Inspectors. Problem is, they are rare beasts now. 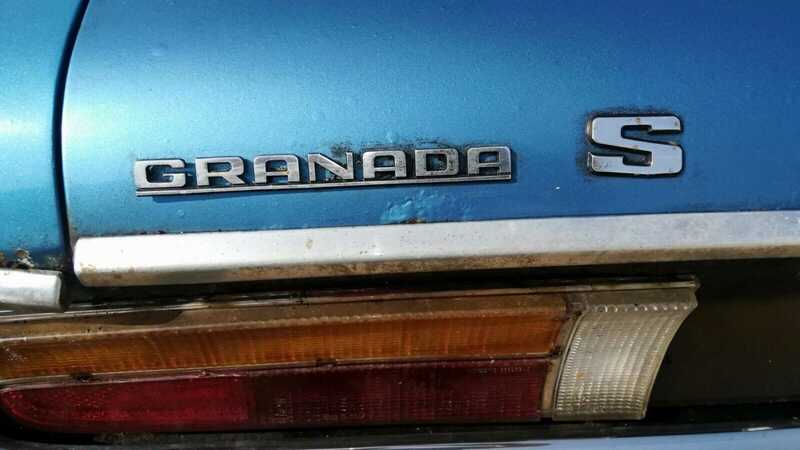 Purchased by uncaring drivers for cheap back in the day and driven into the ground with an outright lack of mechanical sympathy, finding a good first-generation Granada takes both time and patience. The specimen currently up for grabs boasts one owner from new and has been stored away from the elements for 18 years. Rolled into storage in 2001, the Ford hasn’t turned a wheel since. 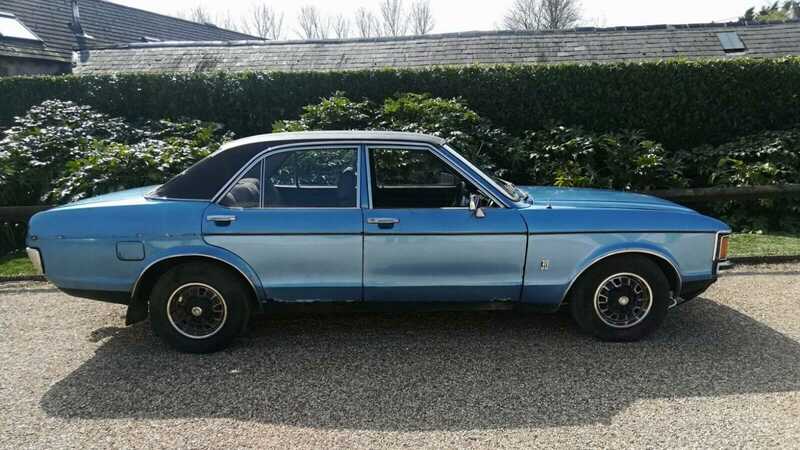 As if the 'barn find' status isn’t enough, under the hood lurks the holy grail of Granada engines – Ford’s 3.0-liter Essex V6, paired to manual transmission. 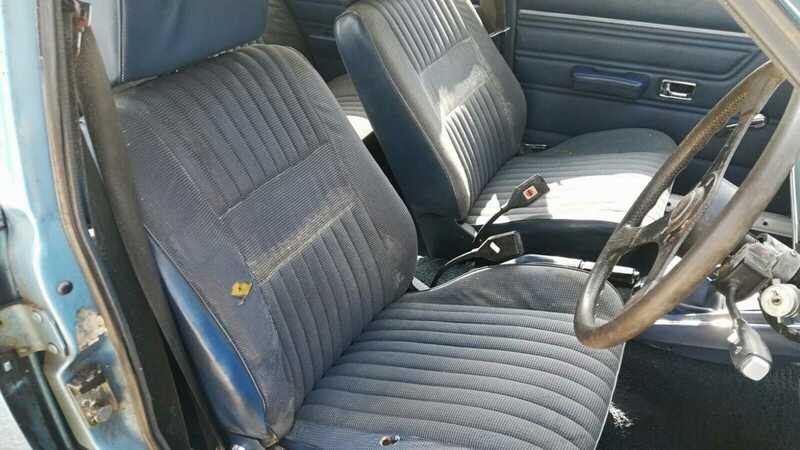 Wholly original, both the exterior and interior remain untouched. 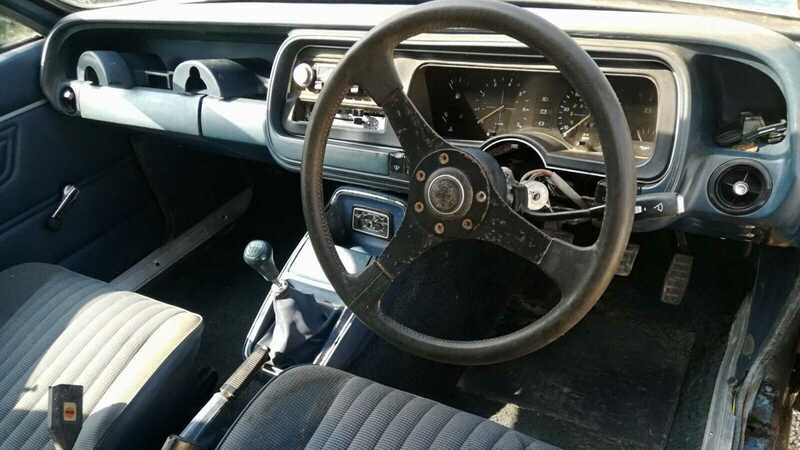 Opening the cabin door reveals an original three-spoke steering wheel and correct dashboard dials. 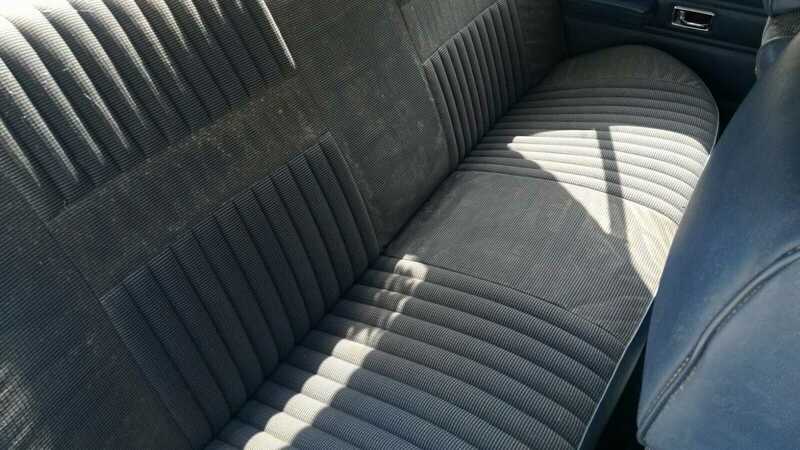 Then there are the seats, draped in oh-so ‘70s velour. 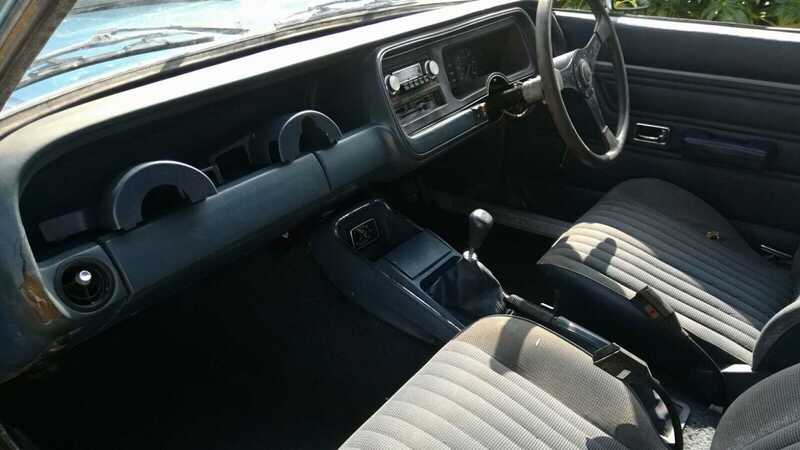 The car’s internal trim transports you straight back to the Bee-Gee era of pointed shirt collars. Just looking at it conjures the slick warble of wah-wah guitars. We're smitten. Although unmolested, the bodywork will require some attention as rust and oxidisation remain spread across the corners of various panels. 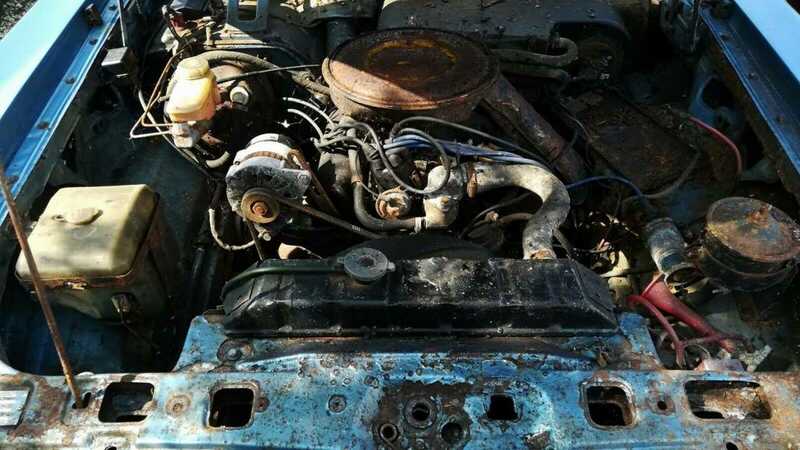 The vendor also states that the engine has not been turned over since removal from its slumber. All the factory-installed running gear is present and correct, but the drivetrain will no doubt require a strip-down rebuild to ensure no components are en route to self-detonation. 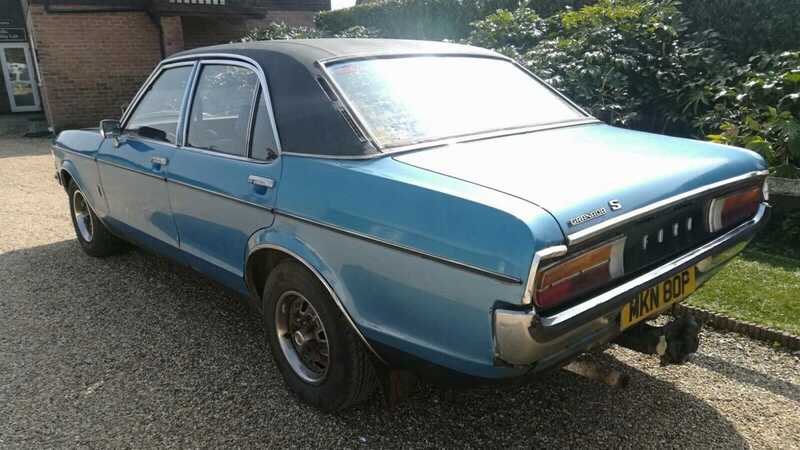 Registered on March 1, 1976, the Granada S has covered 179k miles and comes with all the necessary paperwork. An incredibly rare find, this vehicle would make for a solid restoration project. You’ll be hard pressed to find another example like this, that’s for sure. Currently residing at £3k, the auction still has 6 days to go. So, prepare to part with a serious amount of cash should you be hell-bent on acquiring the Ford; for you’ll have stiff competition. 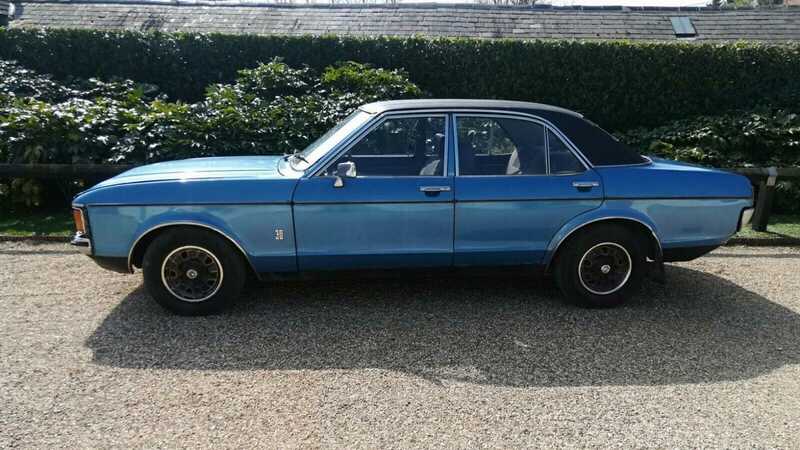 Should you hail victory as the winning bidder, once restored back to its former glory, you’ve got a legitimate automotive ticket back into the world of 1970s’ policing. Just keep a look out for those cardboard boxes, Guv. Get a closer look here.